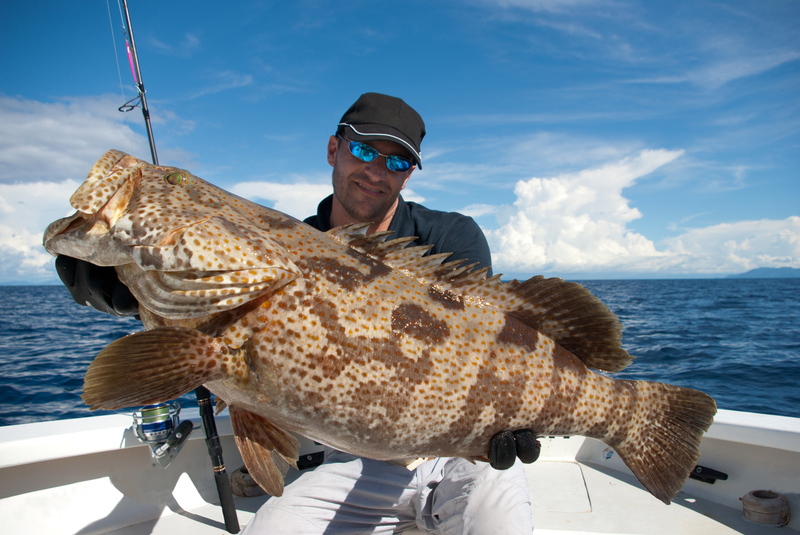 As far as sport fishing challenges go, we have to include Grouper in the top 10. These can become truly monstrous in size and weight. Port Canaveral fishing yields many different species of Grouper including: Gag/Gray, Scamp, Snowy, Red, Warsaw, and Speckled Hind. Grouper are a delicious and very popular eating fish, and also slow growers. This has led to overharvesting. As a result, some Grouper species are protected and fishing is only allowed during certain times of year. If you have your heart set on Grouper fishing, please contact us to discuss the best time to year to arrange your private fishing charter. No matter what species of Grouper you’re going for, you can expect a fight. They are strong, hard fighters that will head for rocks and structures once they’ve been hooked. Fishermen need to act quickly to prevent this from happening or you’re likely to lose the fish (along with your line and leader!). Grouper are bottom feeders, which means bottom fishing is the best way to catch them. They tend to hang out near wrecks and structures so our deep sea fishing charters will often either drift or anchor near these areas to try and entice the fish out. We most often bait them with live fish and squid, but sometimes jigs will work. Since they are so big and strong, we use 6-7 foot heavy duty rods and 30-50 pound lines as tackle. Expect a challenge once you’ve snagged a Grouper! And you’ll know when you’ve got one on the line. Strong, powerful ambush hunters, a Grouper will have a very hard, very powerful strike on your line. Then, it’s just a matter of keeping the fish away from its lair. You’ll have to fight hard, dragging and pulling the fish away from the depths to avoid a broken line. Then it’s just a matter of who gives in first – you or the fish! We guarantee you’ll be worn out once you land a Grouper! Fish for Grouper in private and in comfort aboard an Ambush Fishing deep sea fishing charter in Port Canaveral. Choose from 5-, 9-, or 12-hour charters. 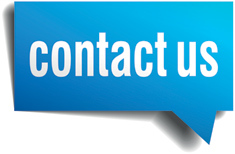 Contact us at 321-626-0902 to book your charter or inquire online.